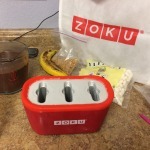 I recently received the Zoku Quick Pop Maker and the Zoku Slush and Shake Maker (and a bunch of other Zoku goodies)! I have been eye-balling the Pop Maker for a really long time (like years lol)! 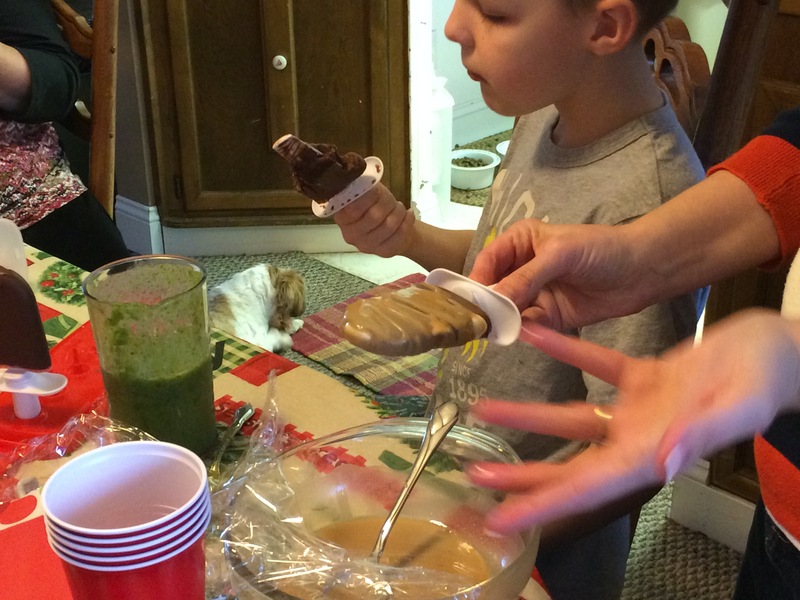 But there is always something in the budget more important and necessary than a popsicle maker, no matter how cool it is! So, I have continued to eye it and keep it in mind on my wish list. 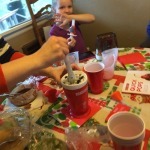 I was so excited when I was given the opportunity by Tryazon to not only review these awesome products, but I would get to KEEP them as well! Good things come to those who wait y’all!! 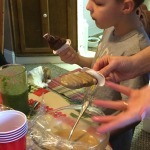 This past weekend I hosted a house party at my in-laws and demoed these products. 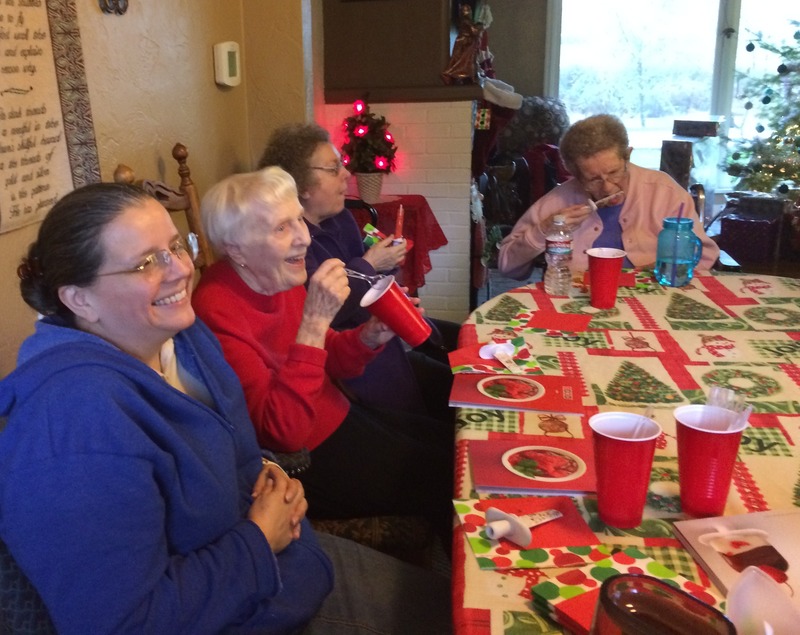 Needless to say, everyone loved them and the goodies they made. 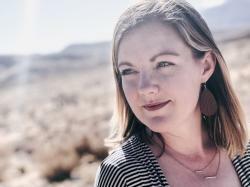 When it comes to store-bought frozen goodies, you get a lot of additives and ingredients that you need a college class to pronounce. 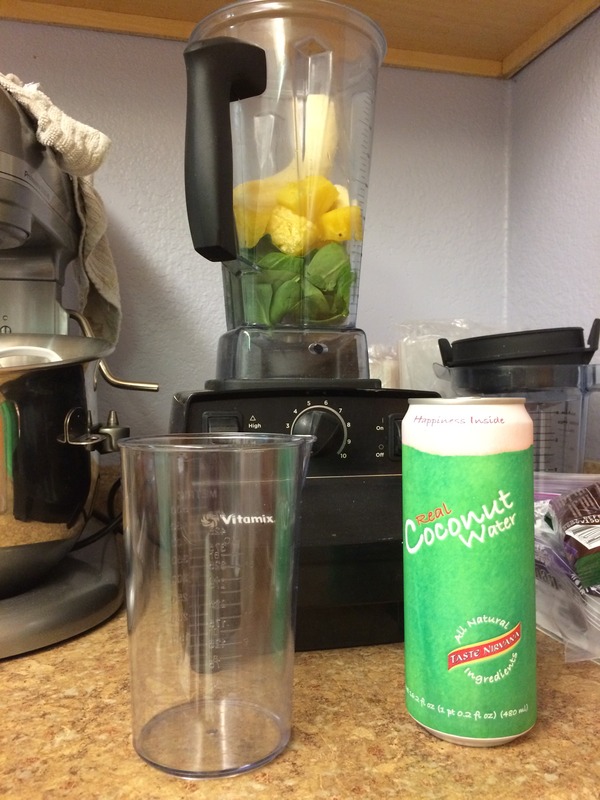 Why do we need artificial/’natural’ flavorings or Red 40 in our food? Just use real, whole-food ingredients! 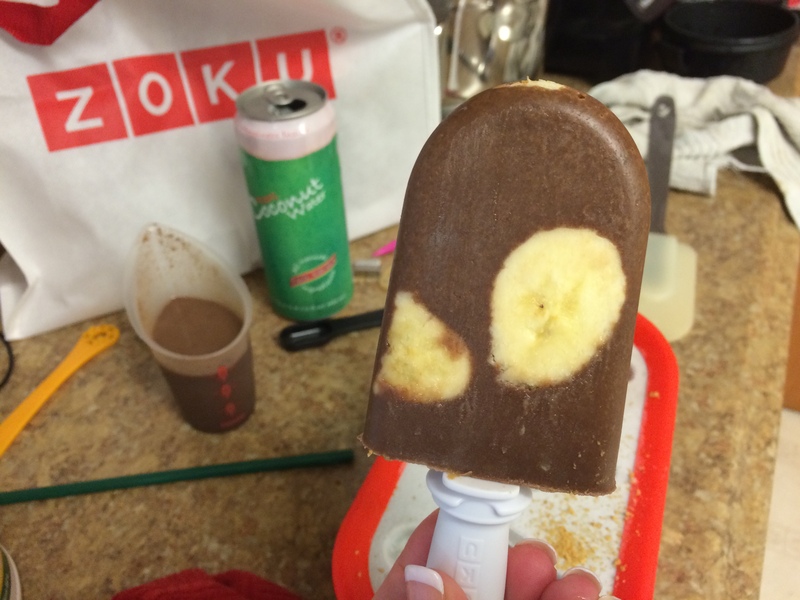 With the Zoku, you have complete control over what your goodies have in them. Another thing I love about this product is that there isn’t a lot of waiting. When you are making treats for the kiddos, a couple hours of waiting can mean your sanity or lack there of. 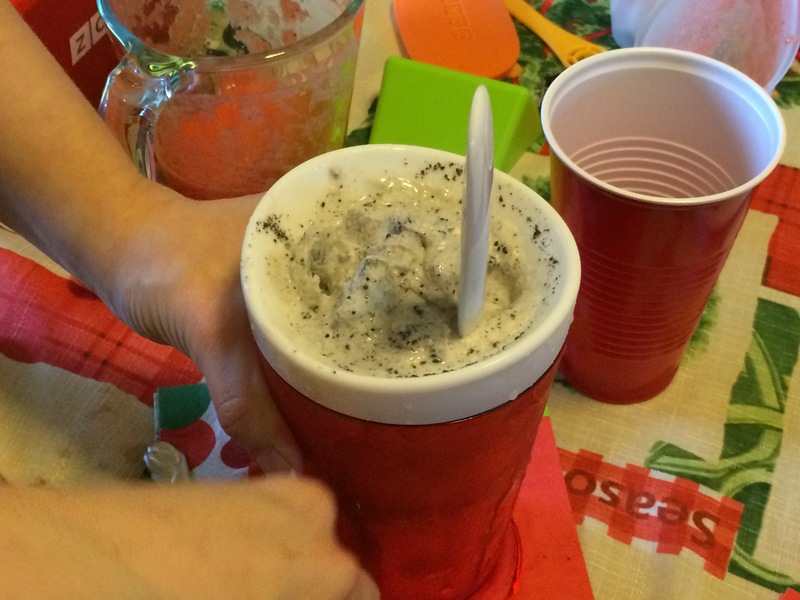 With the Zoku Quick Pop Maker, about 7 minutes is all it takes. 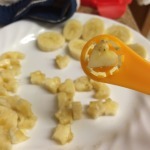 Zoku Quick Pop Maker’s Average User? 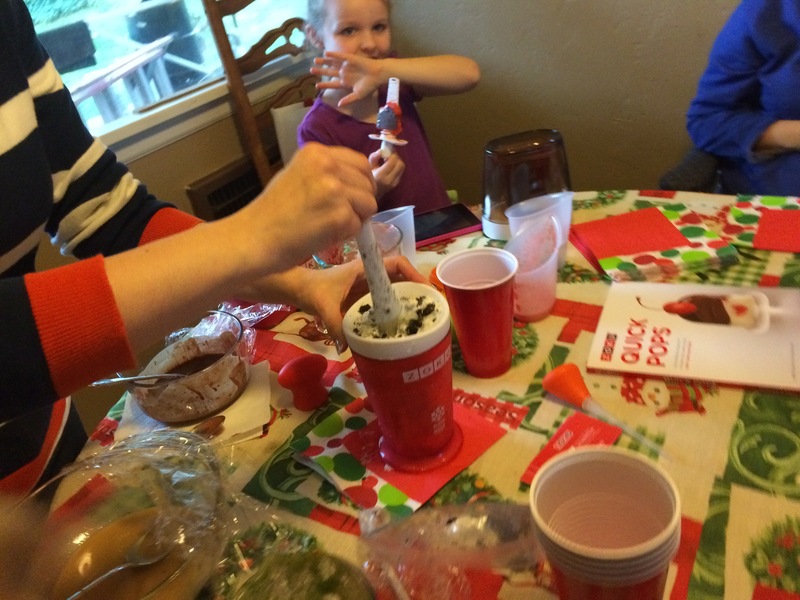 Another great benefit of the Zoku is that it is an experience the whole family can enjoy and be a part of. The possibilities of what you can create are endless. You can use the accessories kit to make filled pops, make star or heart shapes to accessorize your pops. Zoku even offers a Characters Kit, which allows you to make all sorts of fun faces on your pops! 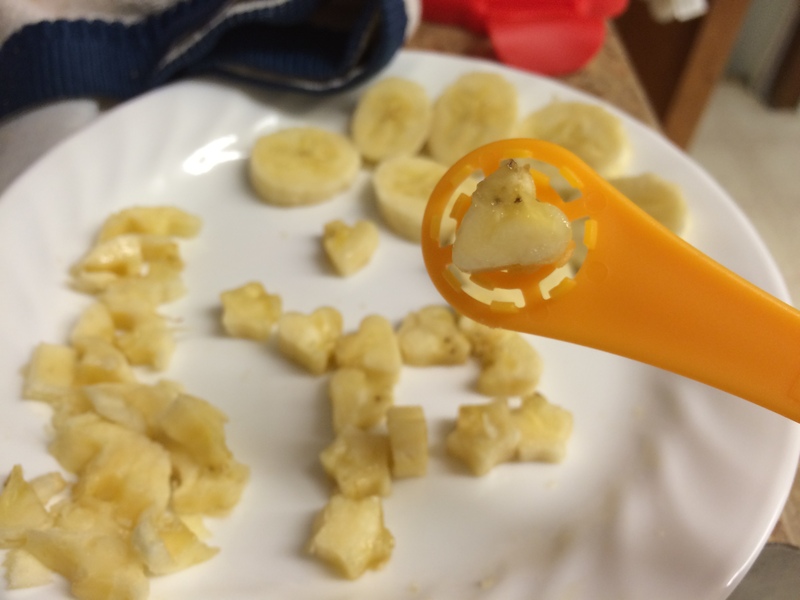 We used the heart and star stencils on bananas to add some flair to our fudge pops! 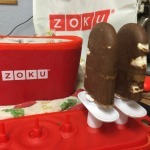 When you purchase the Zoku Triple Quick Pop Maker, it comes with 1 Quick Pop Maker, 6 sticks, 6 drip guards, and 1 Super Tool. 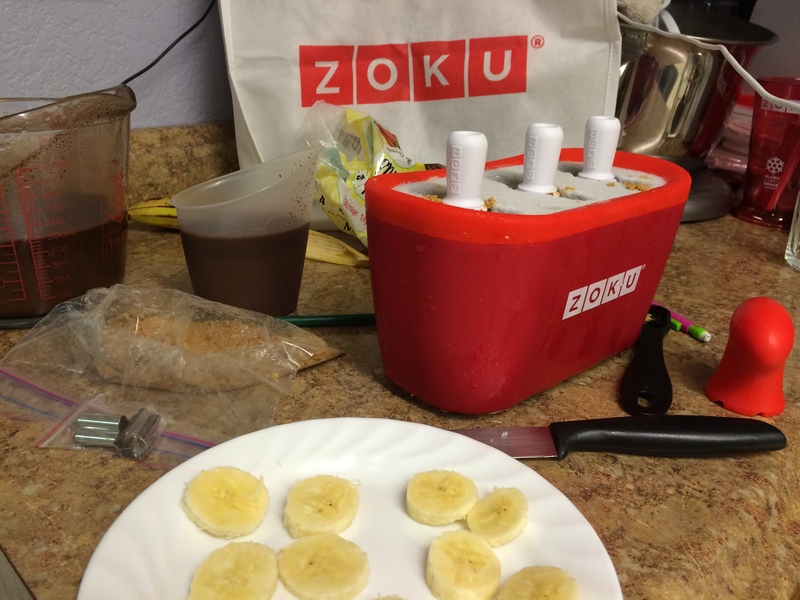 The Zoku is super easy and fun to work with. 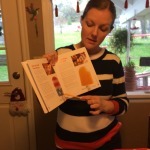 For our demo, we made the S’mores Fudge Pops (found in the Zoku Quick Pop Recipe Book), the Banana Fudge pops (also found in the recipe book), as well as Chocolate Covered Strawberry pops (2 1/2 cups of fresh whole strawberries and 1/3c water, pureed in the Vitamix). 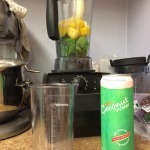 The first tip I would offer is make sure that when you shake your Zoku that you DO NOT hear any movement. 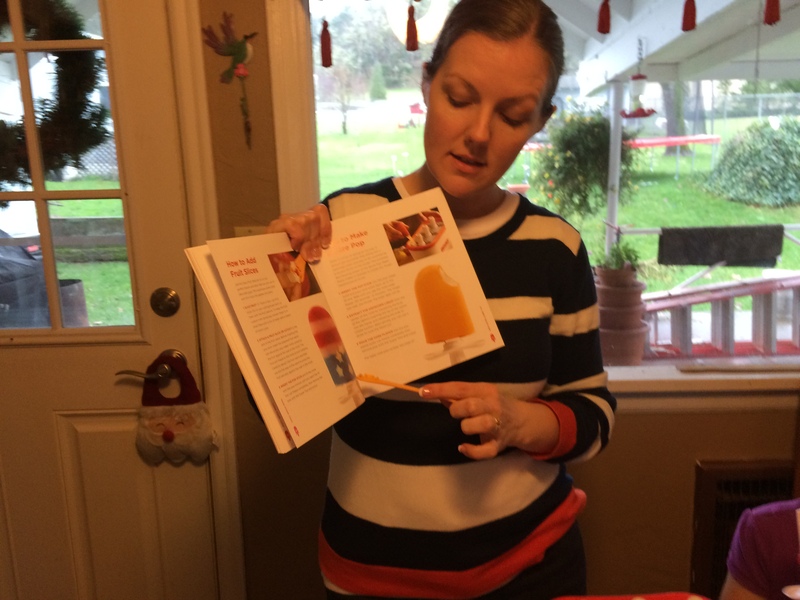 The day before I was making pops to ensure we had enough to go around and I was only able to get 3 pops frozen before it thawed Come to find out, the freezer door had been left slightly ajar and it had not gotten completely frozen! 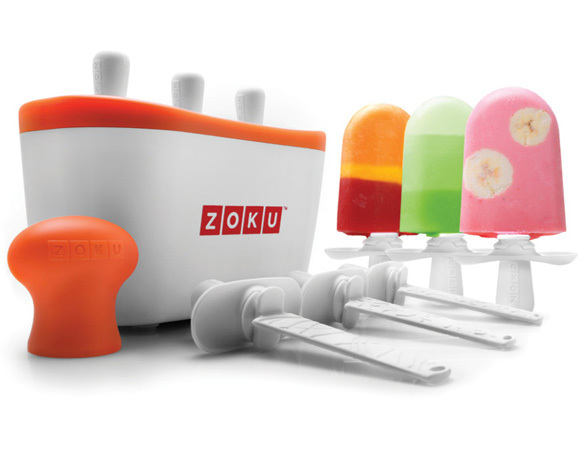 The Zoku website says that you should be able to get 9 pops out of the Zoku before it needs to be refrozen. The three times I have used it thus far, I have only been able to get 6. 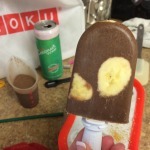 When we got to round 3 and the pops weren’t freezing, I stuck the Zoku back in the freezer (with the pops still in it). I let it sit for an hour or so and was then able to pull the pops out. I spoke to one of my girlfriends who has the same Quick Pop Maker and she said she has never been able to get a 3rd round. This isn’t a deal breaker for me, because it still is a really cool product (no pun intended)! 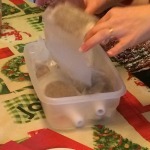 If you are wanting to stock up in the summer on frozen homemade goodies, I suggest making them and wrapping each pop in wax or parchment paper. 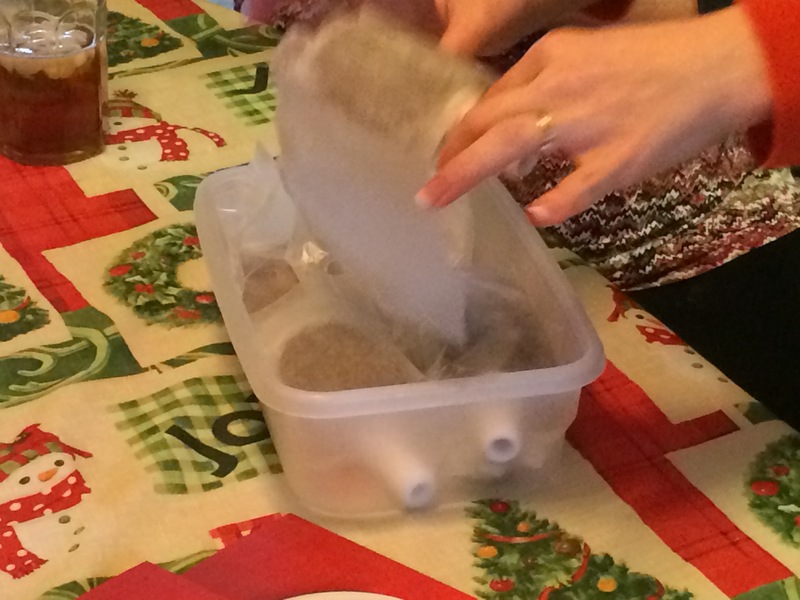 I then laid them in a storage container and put them in the freezer. 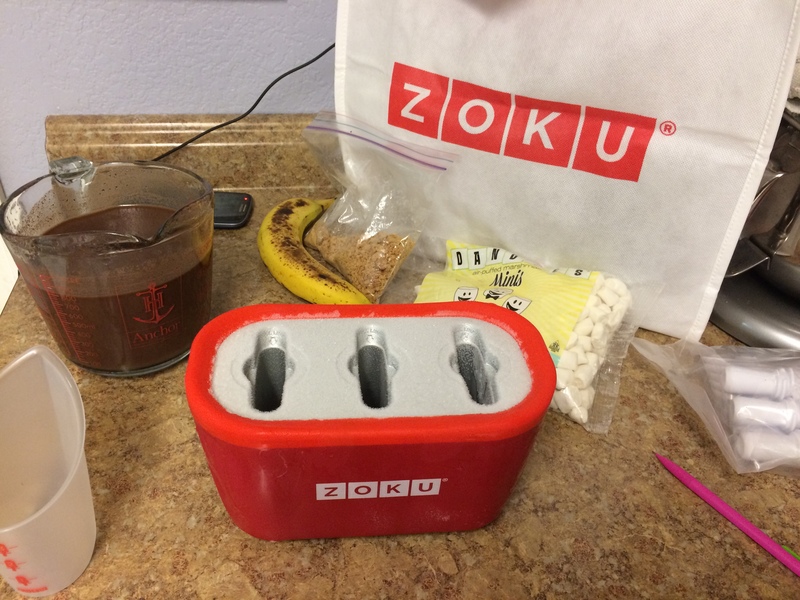 Zoku offers a storage case, but if you are planning on keeping more than 6 in the freezer, the wax paper route may be more cost effective! 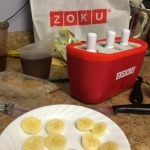 I truly enjoyed using the Zoku Quick Pop Maker and the Zoku Slush/Smoothie maker. Everyone I demoed the products for really enjoyed them as well. I think being able to make your own pops is a great alternative to store-bought. 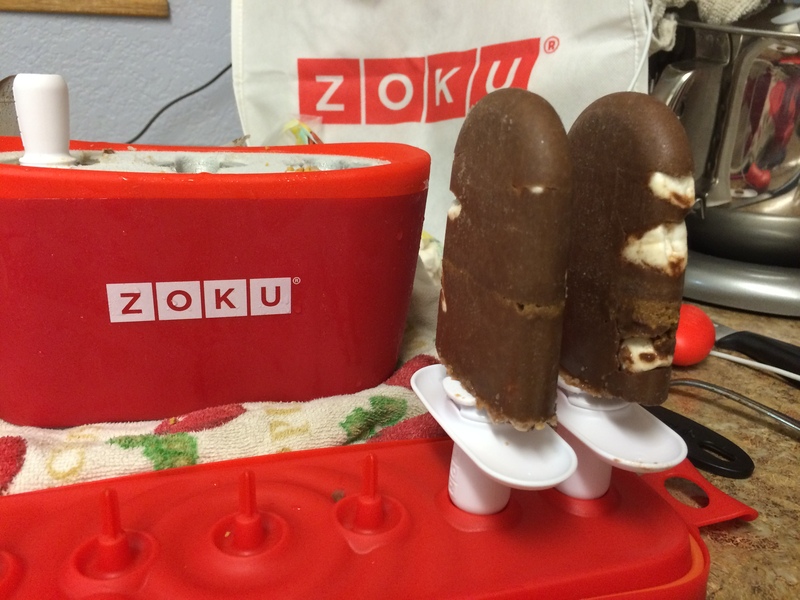 The Zoku is so much better than other molds that require hours of freeze time. No recipes are required, just an imagination! I hope you have enjoyed this review. You can click through the pics below to see some images from my demo. I did much of the prep work the night before the party, and included some of those images. 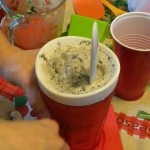 The Cookies and Cream shake ready to eat! 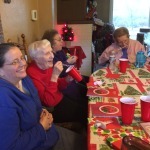 Some of the ladies enjoying the goodies!